L.D.Blokhintsev was born on 18.12. 32 in Moscow. In 1955 he graduated from the physics faculty of the Lomonosov Moscow State University (LMSU In 1960 he defended his Ph.D. thesis and in1980 he defended his DSc thesis . At present he works as a principal researcher at the Skobeltsyn Institute of Nuclear Physics and as a professor at the physics faculty of the LMSU. L.D.Blokhintsev is a member of the Scientific Council of the LMSU. 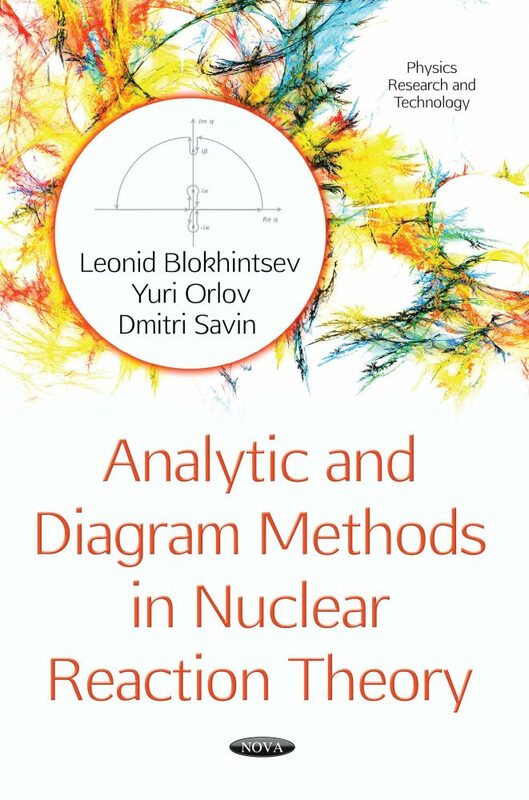 The current field of interest: few-body system theory, analytic properties of scattering amplitudes, Coulomb effects in nuclear reactions, astrophysical nuclear processes.